12:54 | Lima, Nov. 8. Peru's Economy and Finance Ministry (MEF) accepted Inter-American Development Bank's (IDB) non-reimbursable funding —worth up to US$19.5 million— for executing three projects administered by the Ministry of Environment. According to a ministerial resolution —published Thursday in El Peruano official gazette— Peru accepted IDB's cooperation to provide partial funding for the execution of three projects, through the National Forest Conservation and Climate Change Mitigation Program. One of the projects involves the improvement of support services for sustainable use of biodiversity in forest landscape ecosystems along the Tarapoto-Yurimaguas corridor in northern San Martin and Loreto regions. 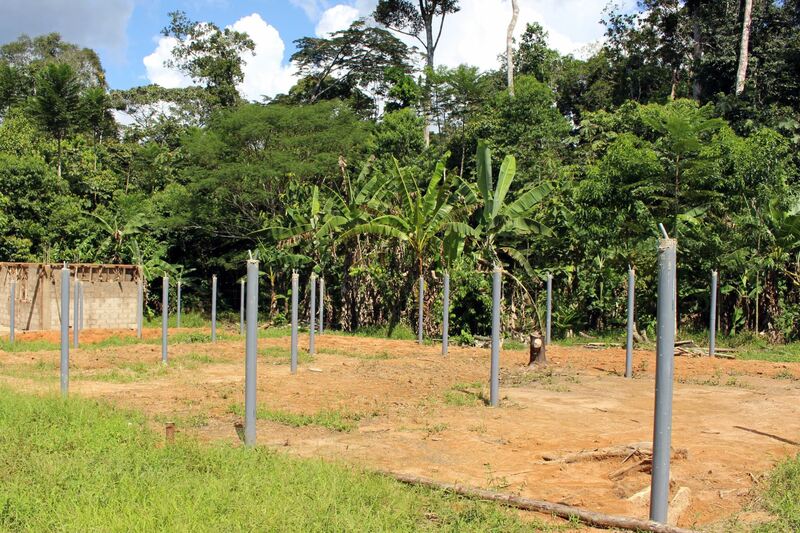 A similar initiative will be carried out in the Puerto Maldonado-Iñapari corridor within the Amarakaeri Communal Reserve in eastern Madre de Dios region. A third project includes the improvement of environmental information services for mapping deforestation in Peruvian Amazon forests. The document authorizes the Public Debt and Treasury Director General, or whomever he authorizes, to sign the agreement and any other documents necessary to implement the abovementioned non-reimbursable financial cooperation.